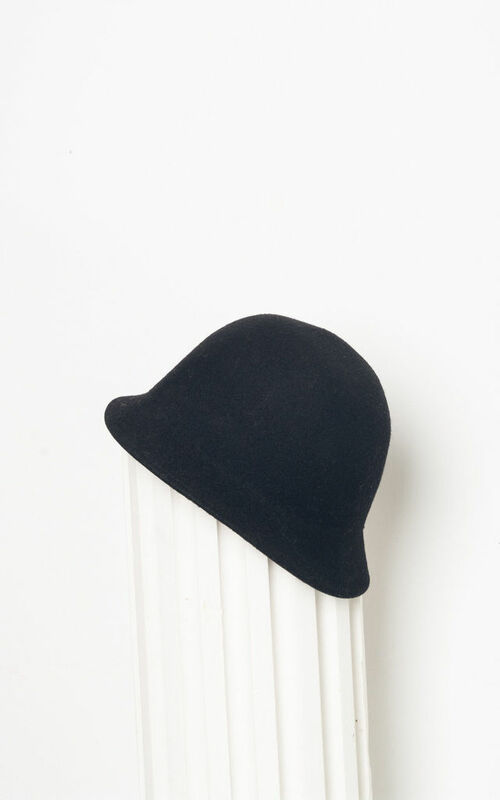 This one is a simple black wool hat that escaped from the early 80s in a perf condition. Trust us, you need this. Every outfit looks waaaay better with a hat! inner circumference: 53 cm / 1' 8"
brim width: 4 cm / 0' 1"